Unguja house overlooks the Indian Ocean at the mouth of Takaungu Creek close to Kilifi, Kenya. The four-bedroom beach house built from natural coral stone is an elegant testimony of an original Zanzibari Swahili house (UNGUJA is the local name for Zanzibar Island). This holiday home at the coast is situated on a low coral cliff in a lovely garden with spectacular Baobab trees. Stairs lead directly from the garden to the beach. The house is furnished with original Swahili antiques, has a large pool and three spacious terraces with stunning views. The house is available for holiday rentals, full board or self-catering. An excellent chef and four other staff make your stay comfortable. 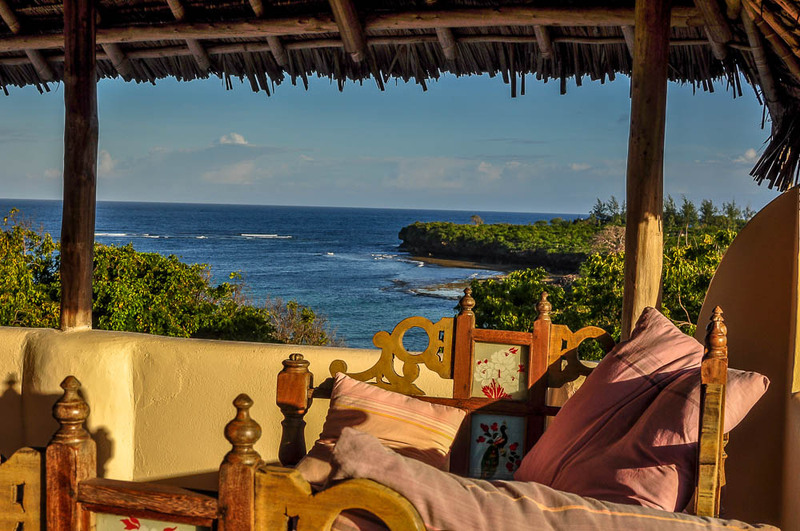 Unguja house is the perfect coastal retreat. You can simply relax and enjoy the beauty of the nature. 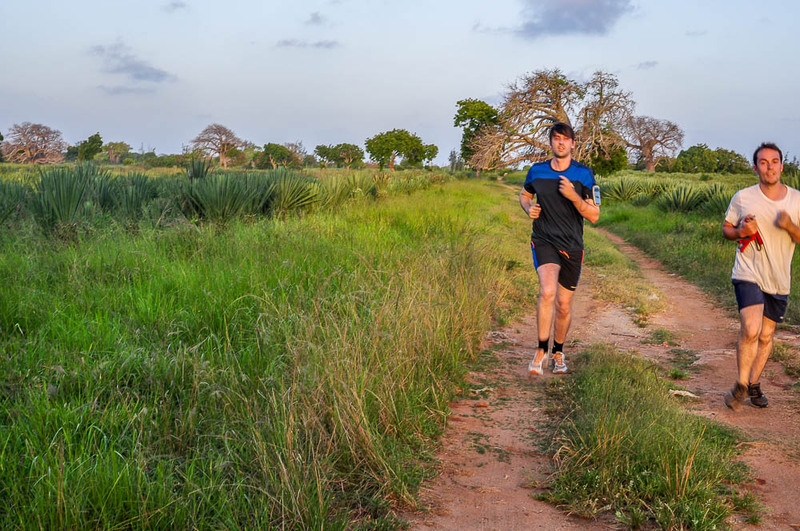 Or you can watch birds in the garden and take wonderful walks or bike through the Baobab forest and the sisal fields starting directly from the house. You can also kayak up the Takaungu creek from the beach in front of the house or go sailing and windsurfing at nearby Kilifi Creek.